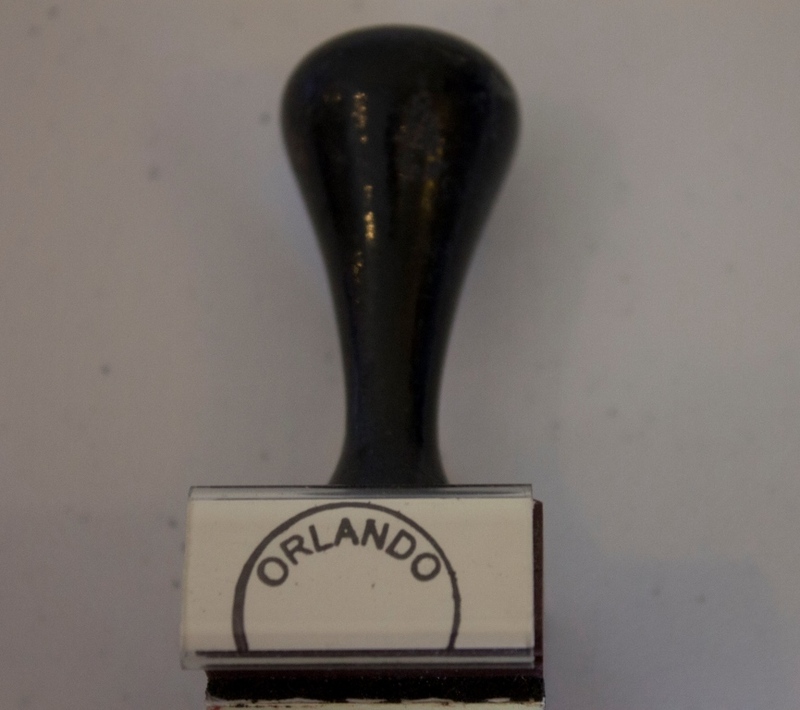 A notary/corporate postmark used to officially apply to a piece of mail as it passes through the mailstream. It includes town data and was part of a process where postal workers would stamp markings indicating routing, directory service, postage due, censorship, registration, special delivery, forwarding, carriage by special transportation, etc. Hanmer, R. F. A Collector's Guide to U.S. Machine Postmarks, 1871-1925: With Examples of Later Types. North Miami, Fla. (P.O. Box 611388, North Miami 33261-1388): D.G. Phillips Pub. Co, 1989. 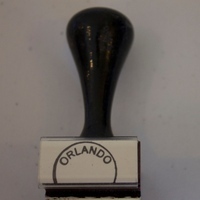 “Postmark.” RICHES of Central Florida accessed April 19, 2019, https://richesmi.cah.ucf.edu/omeka/items/show/5579.